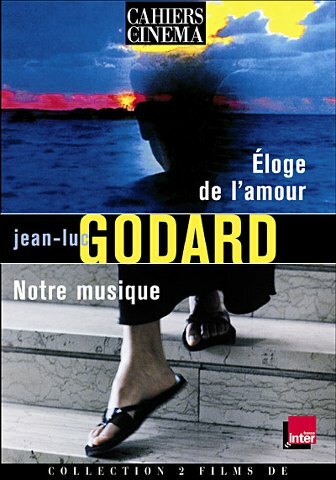 Having trodden the path towards ever-increasing obscurity in the 1990s, the eternal maverick of French cinema, Jean-Luc Godard made a surprising come-back with Éloge de l’amour, his first major theatrical release outside of France for well over a decade. More sophisticated and mature than Godard’s increasingly abstract and inward-looking works of the 1990s, it is a film which manages to capture the essence of Godard’s cinema (his political concerns, his love of character, his enthusiasm for cinema and literature, to say nothing of his near-pathological contempt for mainstream cinema). At the same time, it is a challenging work, packed with content whilst employing a minimalist approach reminiscent of Robert Bresson (another great director who is often referred to in the film). The film is divided in two contrasting parts. It begins with an author’s seemingly doomed attempts to realise a ‘project’ (perhaps a film, but we cannot be certain of this). 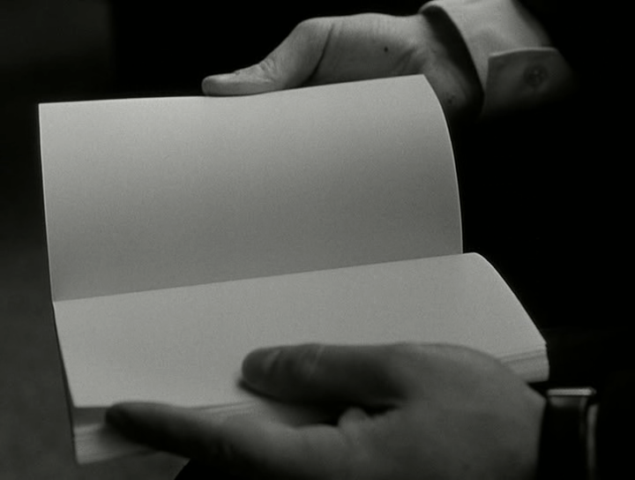 This part of the film is shot beautifully in black-and-white, almost as a sombre elegy to monochrome cinema. This includes some stunning night shots of Paris, immediately evocative of the Nouvelle Vague cinema of the 1960s in which Godard played such a major part. 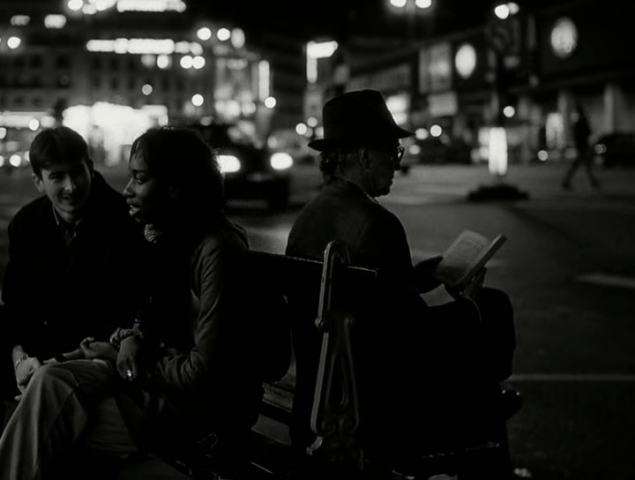 Two thirds of the way into the film, the mood and style change suddenly, as if we have been propelled into a dream. Thanks to the marvels of the latest digital technology, the images suddenly take on an otherworldly form, with overly saturated colour and some occasional visual distortions. The content of the film is as striking as its extraordinary visual form. In addition to some brilliant examples of Godardesque humour (the best example being two young girls gathering a petition to get film The Matrix dubbed into Breton), social concerns and philosophical observations abound – far too much to be picked up in a single viewing of the film. Godard’s loathing for Hollywood is brilliantly represented in the scene where an elderly couple sell their life story to an American filmmaker (“let’s book Juliette Binoche”), but his wider political concerns are also very much in presence. The relationship between real life and cinema are explored, rather ingeniously, though the thoughts and experiences of a sensitive filmmaker (very probably Godard’s alter ego). 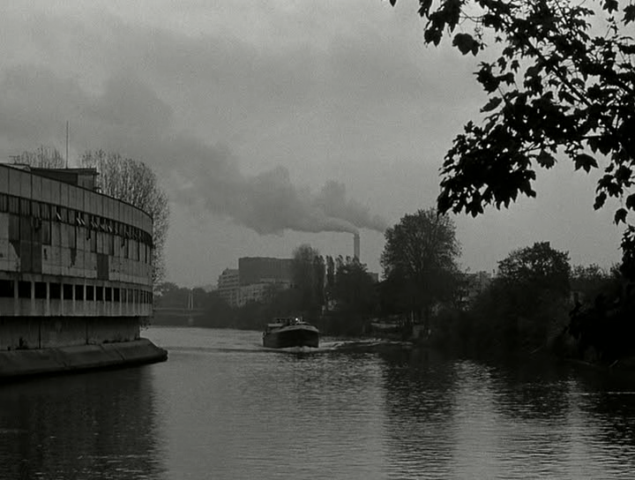 There is some resonance with the cinema of Godard’s contemporary, Alain Resnais, in the recurring allusions to the link between time and memory. 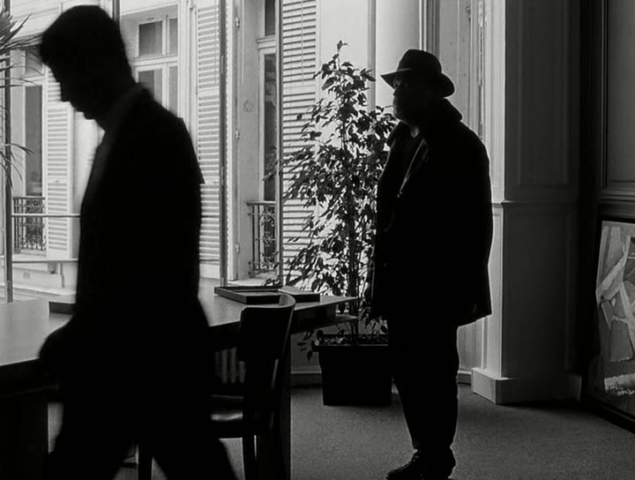 Whilst condemning Hollywood filmmakers for exploiting memory just like any other commodity, to be bought and sold, Godard shows us the true value of memory, an essential part of human existence that cannot just be sold to the highest bidder. 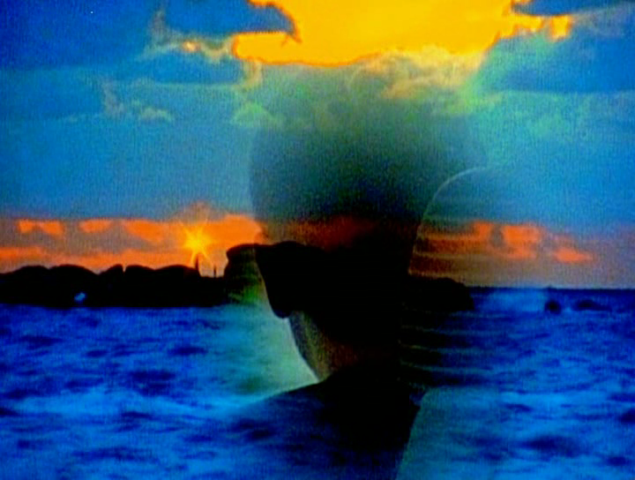 One of Godard’s most intelligent and thought-provoking films, Éloge de l’amour manages to avoid the self-indulgent excesses of the director’s previous works, such as King Lear (1987) and Hélas pour moi (1993). Rather than provoking or mystifying its audience, this latest Godard has an almost irresistible charm, offering some poignant reflections on life, love and the dying art of cinema.